When the and stars are overhead as it is in the Nunavut, you can almost feel the stars wipe your Frozen tears from your face. 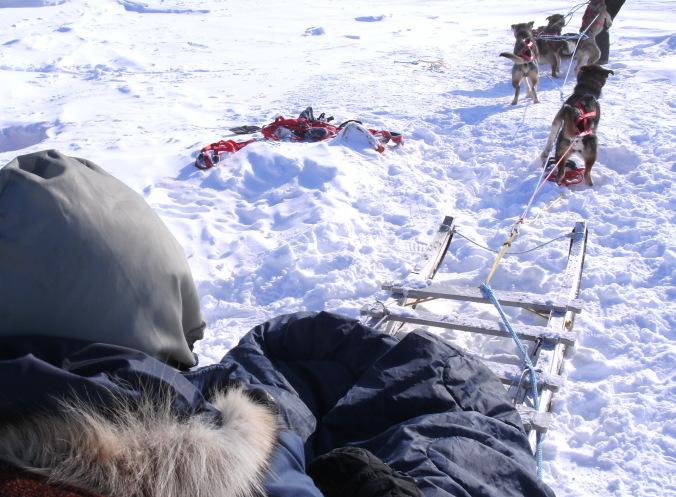 For a truly magical experience, try a dogsled adventure under the northern Stars, stay in an Igloo, Campers Tent, Or you could select a heated and enclosed deck chair on 360º viewing deck, with activities to amuse you till the Night Light appears. Whether you prefer rugged or pampered, we offer unique and spectacular Tours and Activities just for you. Go see the wildlife: birds, muskoxen, seals. Let us guide you into the polar country. For Reservations please do not hesitate to contact us right here.